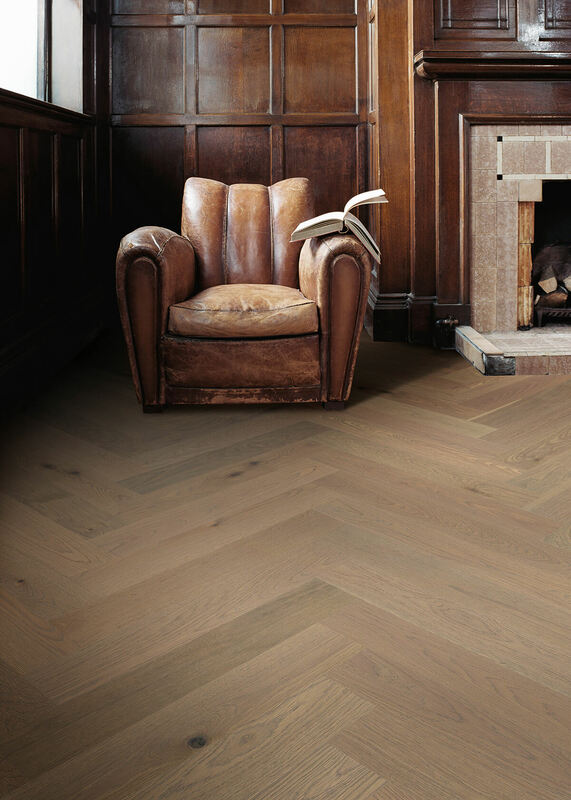 Patterned after the majesty of African elephants, Tusker is colored in warm taupe with subtle striations of gray and ivory in a striking Herringbone pattern. 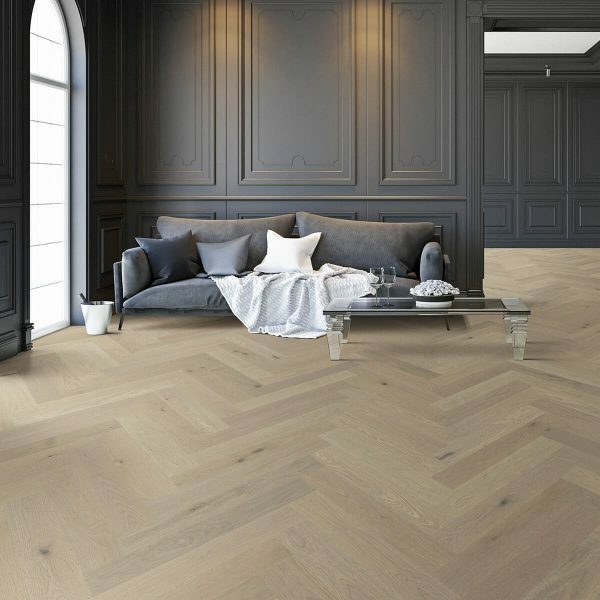 Not only is Tusker the Emily Morrow Home Color of the Year for 2019, but it’s the featured product in her stunning array of new introductions. Patterned after the majesty of African elephants, the striking, sliced-face visual is colored in warm taupe with subtle striations of gray and ivory. 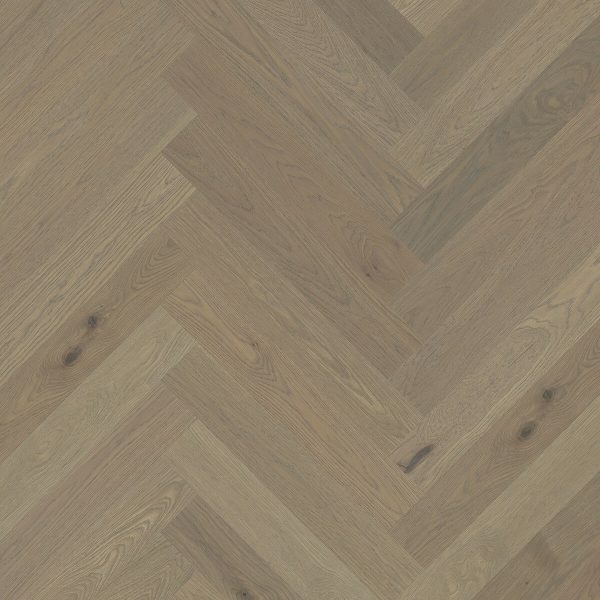 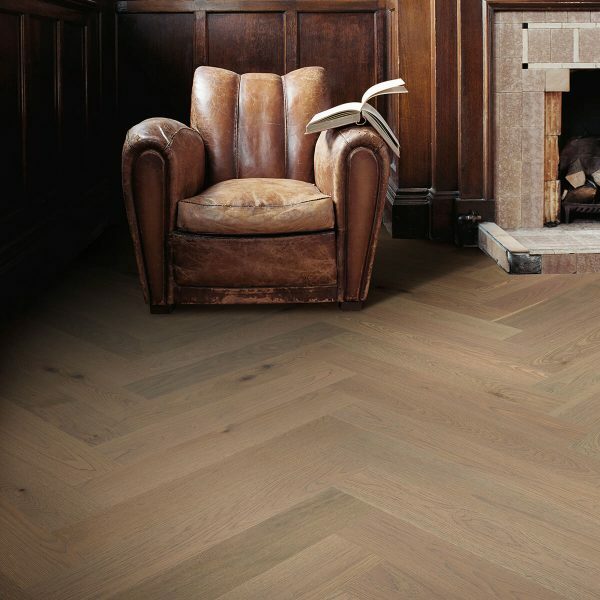 Tusker Herringbone is also offered in 9” companion planks, giving customers the ability to vary the layout of this gorgeous look as they extend it throughout their home.